Obtaining compact and discriminative features is one of the major challenges in many of the real-world image classification tasks such as face verification and object recognition. One possible approach is to represent input image on the basis of high-level features that carry semantic meaning which humans can understand. 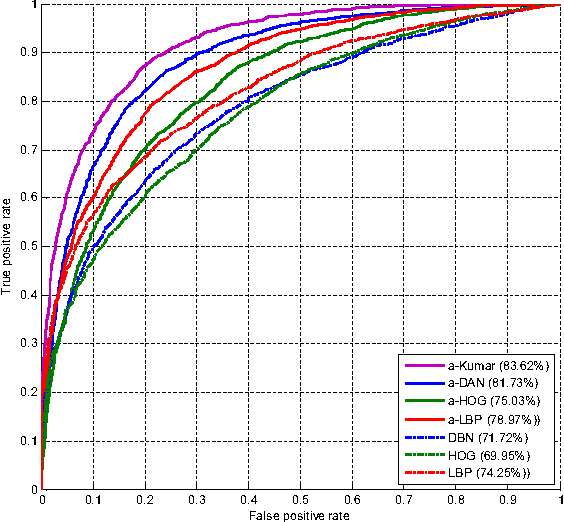 In this paper, a model coined deep attribute network (DAN) is proposed to address this issue. 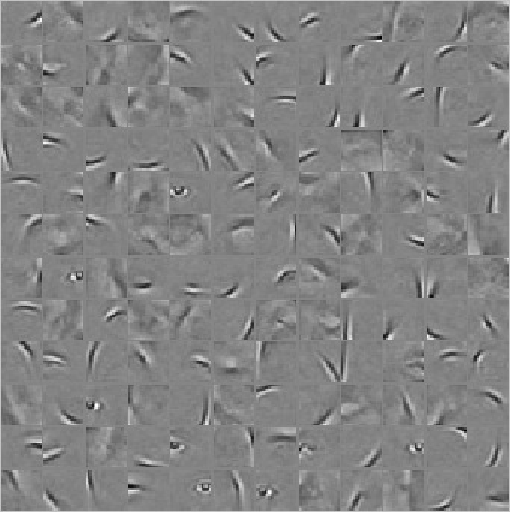 For an input image, the model outputs the attributes of the input image without performing any classification. The efficacy of the proposed model is evaluated on unconstrained face verification and real-world object recognition tasks using the LFW and the a-PASCAL datasets. We demonstrate the potential of deep learning for attribute-based classification by showing comparable results with existing state-of-the-art results. Once properly trained, the DAN is fast and does away with calculating low-level features which are maybe unreliable and computationally expensive. 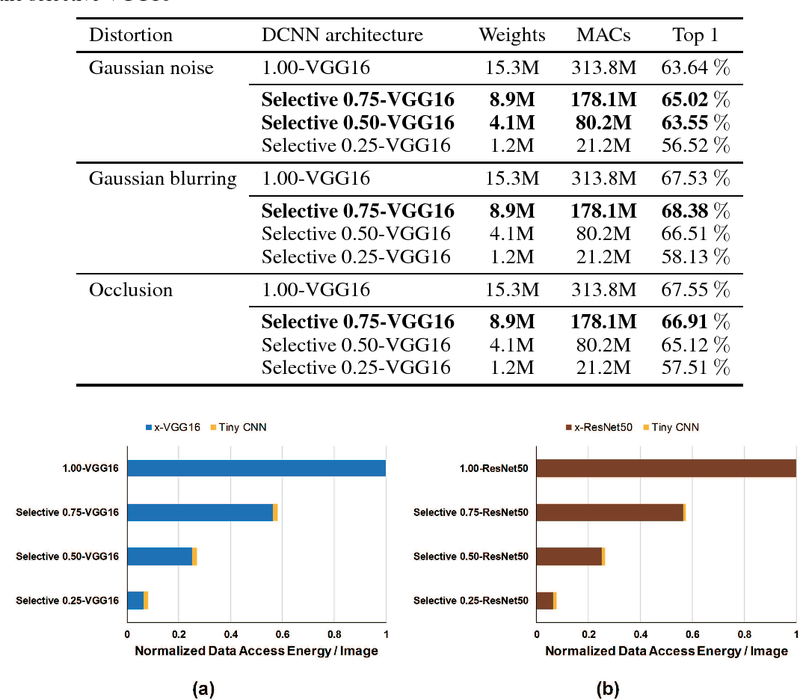 The recent advances of convolutional detectors show impressive performance improvement for large scale object detection. However, in general, the detection performance usually decreases as the object classes to be detected increases, and it is a practically challenging problem to train a dominant model for all classes due to the limitations of detection models and datasets. 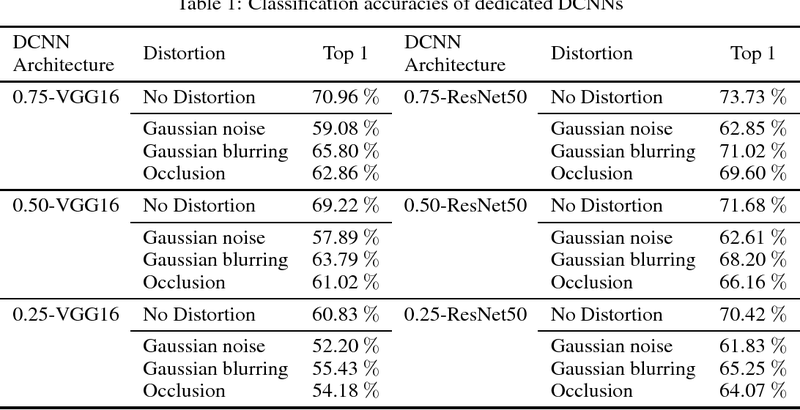 In most cases, therefore, there are distinct performance differences of the modern convolutional detectors for each object class detection. 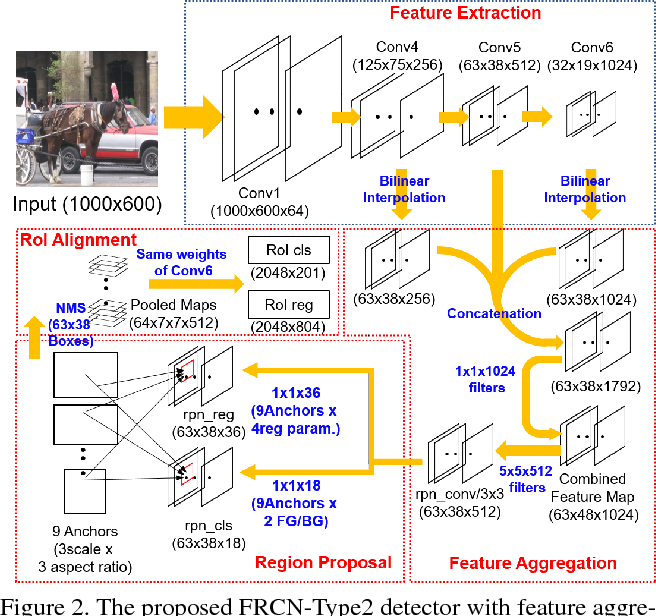 In this paper, in order to build an ensemble detector for large scale object detection, we present a conceptually simple but very effective class-wise ensemble detection which is named as Rank of Experts. We first decompose an intractable problem of finding the best detections for all object classes into small subproblems of finding the best ones for each object class. We then solve the detection problem by ranking detectors in order of the average precision rate for each class, and then aggregate the responses of the top ranked detectors (i.e. experts) for class-wise ensemble detection. The main benefit of our method is easy to implement and does not require any joint training of experts for ensemble. Based on the proposed Rank of Experts, we won the 2nd place in the ILSVRC 2017 object detection competition. In this work, we introduce a new algorithm for analyzing a diagram, which contains visual and textual information in an abstract and integrated way. 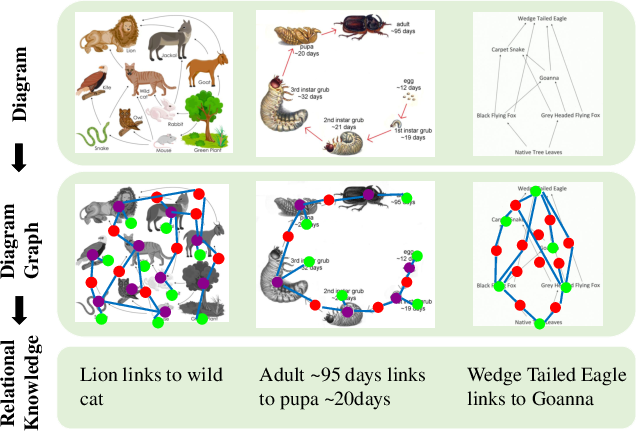 Whereas diagrams contain richer information compared with individual image-based or language-based data, proper solutions for automatically understanding them have not been proposed due to their innate characteristics of multi-modality and arbitrariness of layouts. To tackle this problem, we propose a unified diagram-parsing network for generating knowledge from diagrams based on an object detector and a recurrent neural network designed for a graphical structure. Specifically, we propose a dynamic graph-generation network that is based on dynamic memory and graph theory. We explore the dynamics of information in a diagram with activation of gates in gated recurrent unit (GRU) cells. On publicly available diagram datasets, our model demonstrates a state-of-the-art result that outperforms other baselines. Moreover, further experiments on question answering shows potentials of the proposed method for various applications.